The perfect way to get your kids to eat protein at breakfast time without letting them know it - French Toast is easy even for the youngest kids to enjoy right up to adults, so you've got the family covered. It is so easy to fall into a breakfast rut - especially when you are busy and have kids to feed and get ready every day. It can be tempting to rely on cereal to begin your child's day, but this doesn't always meet their nutritional needs and can lead to deficiency in essential vitamins and minerals, so trying out different breakfast recipes can be the perfect way to add interest and excitement to your diet. 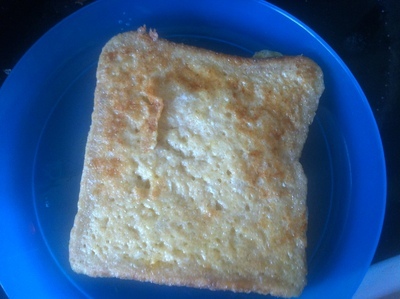 French toast can be a delicious weekly treat and that it's fast and easy to make while adding variety to your child's diet. 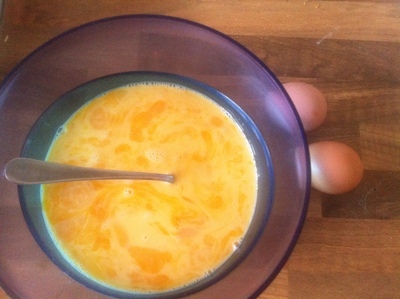 Crack eggs into a bowl and add milk and vanilla essence. 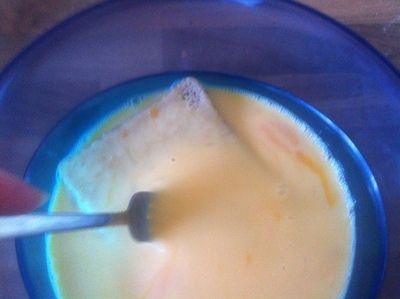 Whisk the egg mixture to combine, then submerge slices of bread one at a time until they are fully covered. 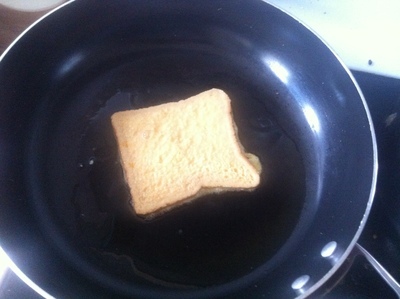 Melt butter in a skillet over medium heat and cook soaked bread for about 1 1/2 minutes each side. Transfer to a plate to serve. 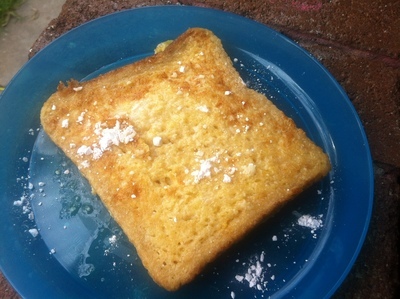 Some kids like a little icing sugar dusted over the top or a little honey drizzled on their french toast and others prefer it without anything, so check with your kids what topping they would prefer.